Early March saw 28 Patrol Leaders (PL’s) and Second’s from across Northumbria gather in North Yorkshire to explore their roles as junior leaders within their Scout Troops. PL’s support their Scout Leaders by leading small groups of around 8 Scouts within their Troop supported by a deputy called a Second. They take part in deciding the programme of their Troops, train the younger Scouts in basic scout skills and plan and lead camps, hikes and expeditions for their Patrols. For most it is their first experience of leading and PL’s training is designed to introduce simple models of leadership and coaching through practical tasks that they may meet in their Scouting life. 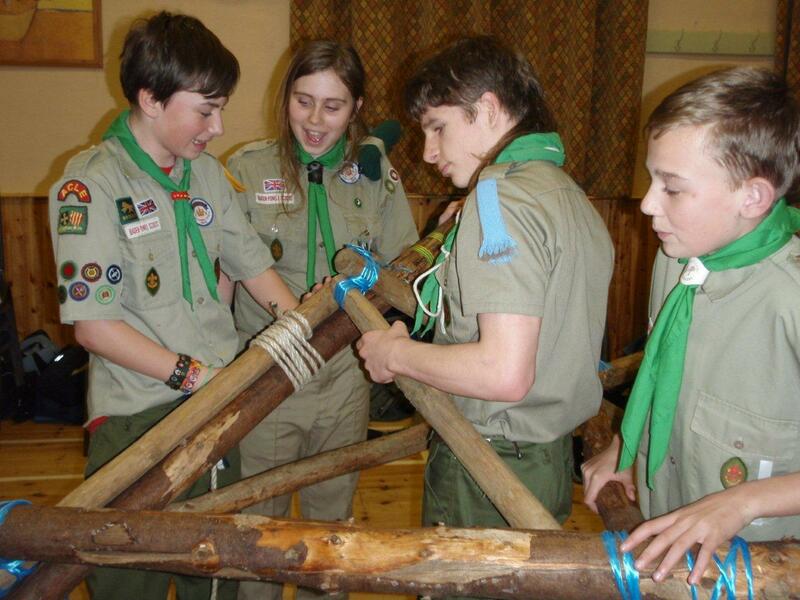 This year found them designing and running a Troop night, creating a pulley system to move tree trunks, building a tower from poles and ropes (pioneering) and leading a leg on an incident hike to mention just a few. What is also important is the fun and enjoyment they all had, meeting new friends, discovering new games and exploring new ideas and concepts that will shape their lives both as Scouts and citizens of the world. 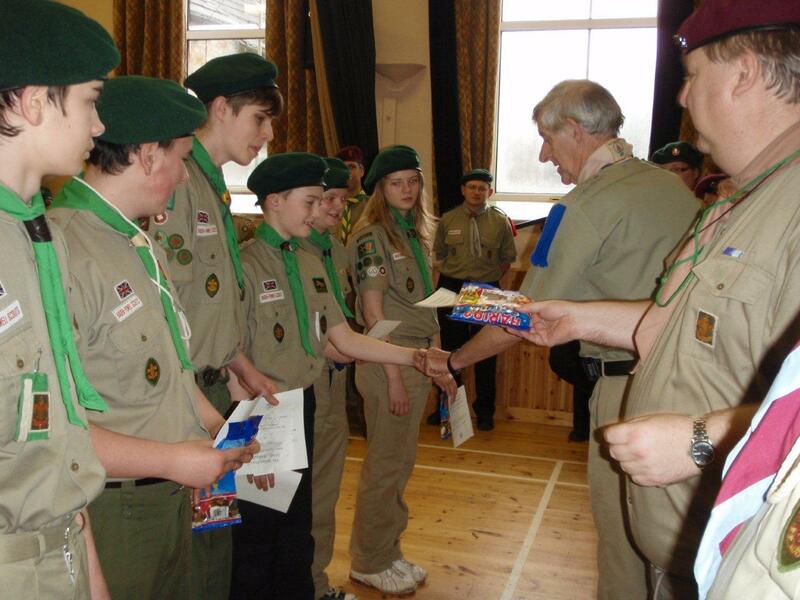 It was a proud moment for them all to receive their PL’s training lanyards from the Chief Commissioner, Graham Rutherford and certainly underlined the importance of this first step on the Leadership ladder.